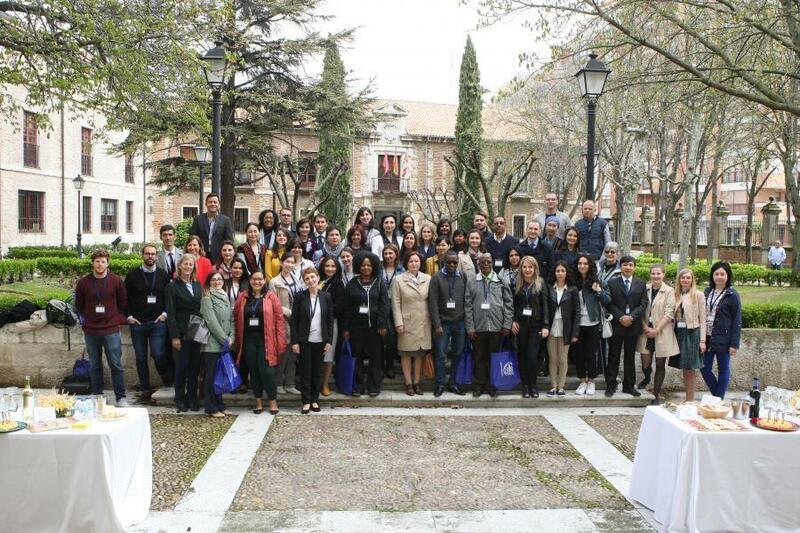 The University of Valladolid (UVa) hosted the Second International Week on April 16-20, 2018 dedicated to Internationalization, networking and cooperation within the Erasmus + KA107 Program. 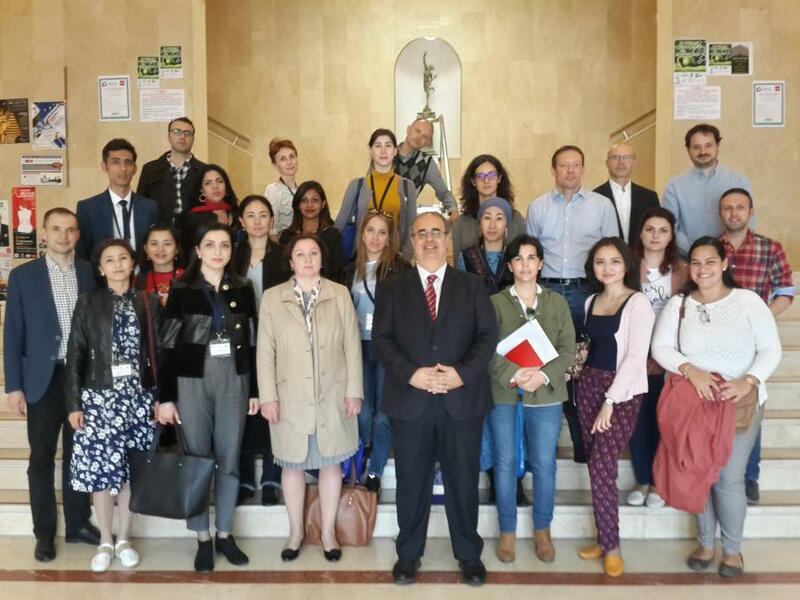 48 universities from 25 countries as Albania, Armenia, Azerbaijan, Belarus, Belize, Brazil, Cape Verde, Chile, El Salvador, Fiji, Gabon, Georgia, Guatemala, Honduras, Kazakhstan, Kyrgyzstan, Nicaragua, Nigeria, Paraguay, Trinidad and Tobago, Ukraine, Uzbekistan, Vietnam and Zambia and 49 IRO representatives participated at the workshop. 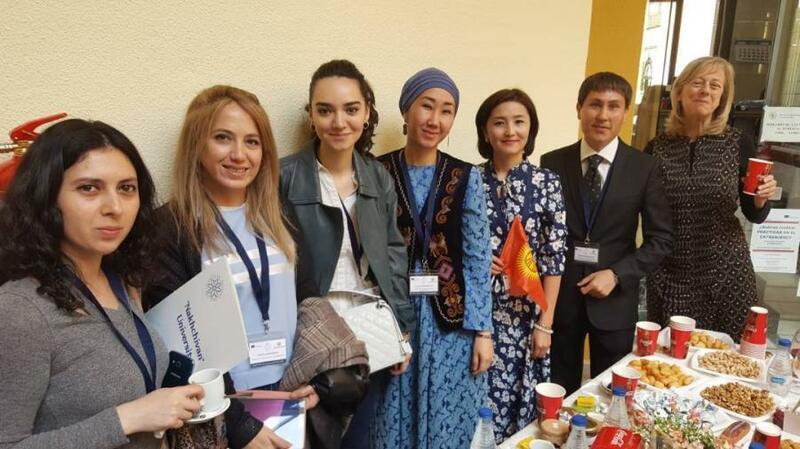 There are three partner universities within Erasmus + KA107 Program from Kyrgyzstan: Kyrgyz Economic University named after M. Ryskulbekov, Ala-Too International University and regional International University named after K.Sh. Toktomamatova from Jalalabad city. 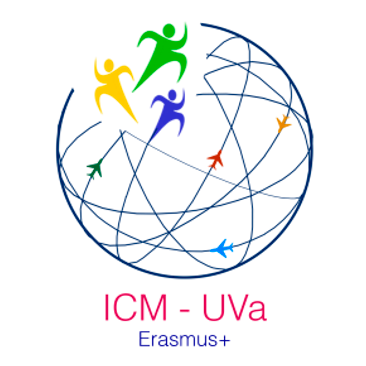 The following activities were organized and carried out by ICM-UVa: Workshops on different topics of the Erasmus+ KA107-ICM project; Workshops on Internationalization; Presentation of the UVa; Parallel session with UVa academic staff by visiting: Higher Technical School of Agricultural Engineering, Palencia Campus, Faculty of Education, Faculty of Commerce, Higher Technical School of Telecommunications, Institute of Biology and Molecular Genetics as well as individual meetings with academic and administrative staff of UVa; Social, cultural and networking activities. “It was a great honor to be kindly welcomed by Señor Oscar Puente, the Mayor of the Valladolid city. After warm greetings he wished all project partners good luck and fruitful cooperation at the City Council Hall of Valladolid. 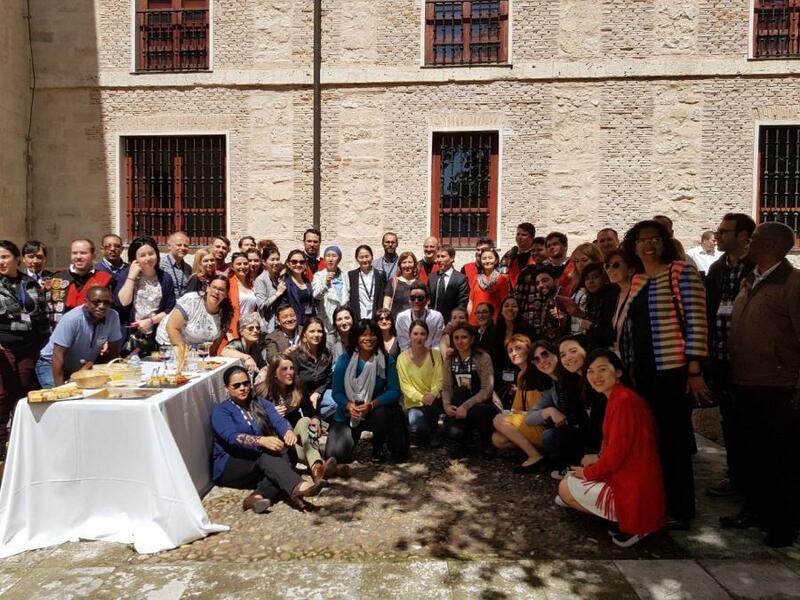 In the same hospitable manner all participants had been hosted by the International Relations staff, rectors, professors, faculty members, students and staff of each Uva Campuses and it should be noted the highest level of planning and organization of the International Week. 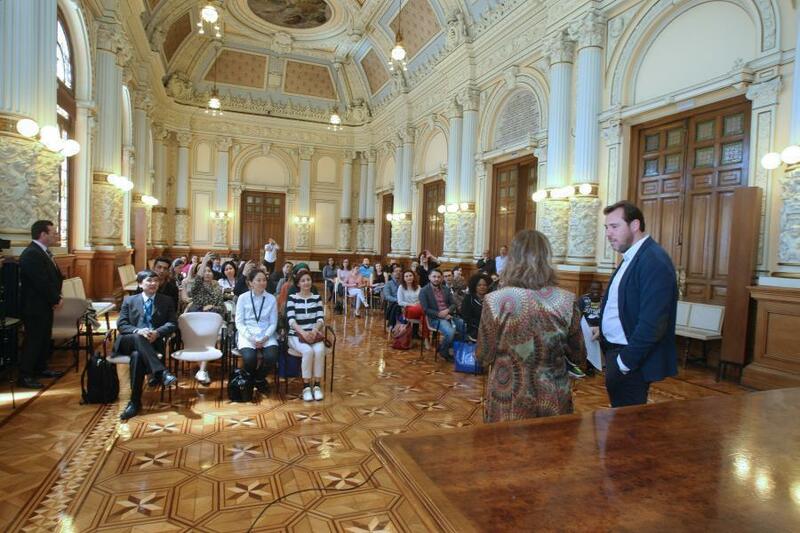 On the occasion, attendees had the opportunity to participate at workshops, to share experience and know-how about many topics related to the internationalization of universities, networking as well as promoting their own universities during the panel session. 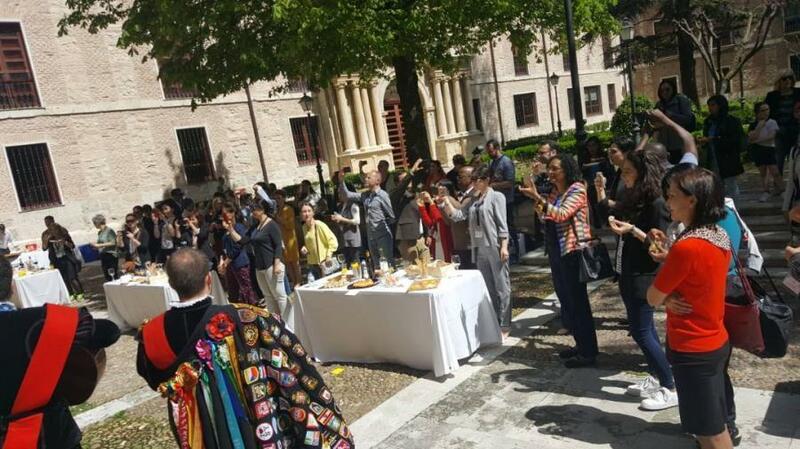 Furthermore, during the Multicultural coffee breaks each delegation shared with their traditional cuisine and culture. 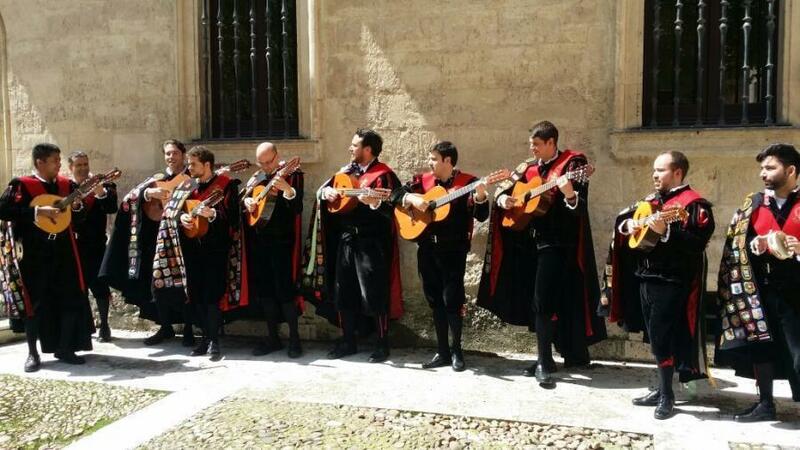 Besides, the guided walking tour of Valladolid, guided visit to the National Sculpture Museum, guided walking tour of Segovia were organized and at the final day a wonderful traditional music group with farewell cocktail was offered by the UVa. 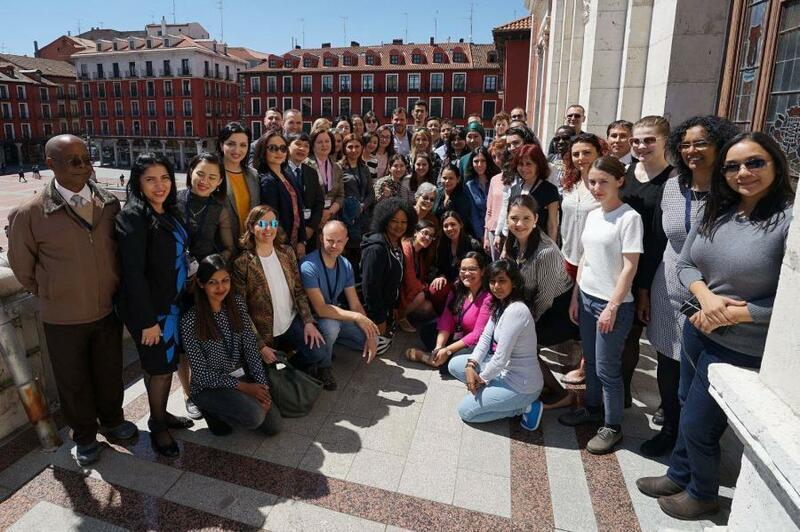 The Second International Week at the University of Valladolid helped me not only to expand my worldview but get to know more colleagues and friends who came from diverse cultures and backgrounds. There was a friendly multicultural atmosphere full of joy; trust and mutual respect during the whole week. 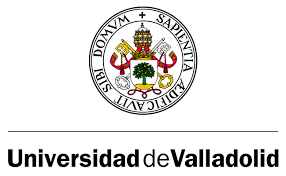 I have a feeling that the center of Internationalization and Global Networking is University of Valladolid in Spain! Thank you, glorious Valladolid!.